Great location, water views, walk to county park with beach and pier. 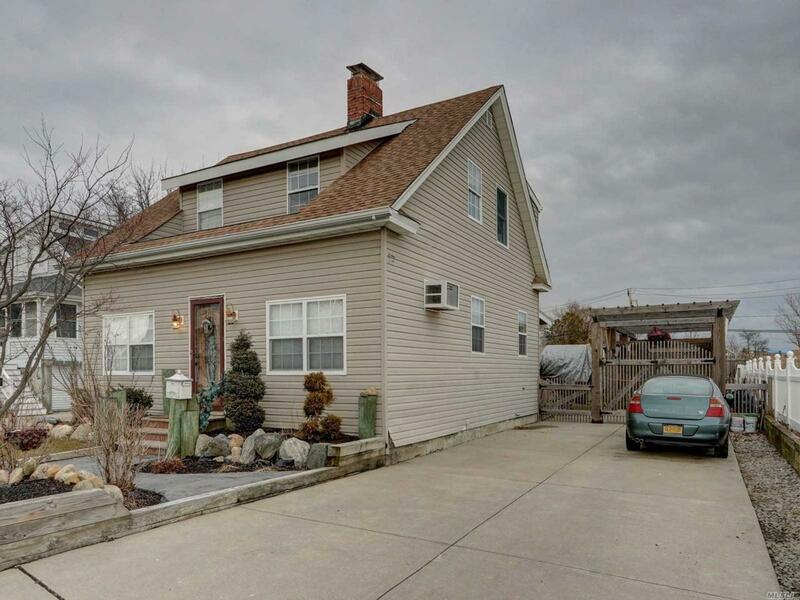 Fully updated and renovated charming cape, new eat in kitchen, 6 car private driveway. updated baths, Living room with exposed beams and fireplace. Floor Plan Level2 Four Bedrooms And A Full Bath. Listing courtesy of 360 Realty Group.